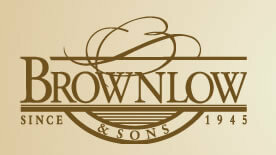 Brownlow & Sons | Seven decades of timeless craftsmanship, hard work and top-quality remodeling and restoration. Your trusted contractor for home-projects of any size. Specializing in home renovations, home construction, remodeling, home additions and full service contracting; you can expect handcrafted design, years of experience and dedicated support throughout the entire remodeling process. Whether it be painting your new foyer, crafting up your dream kitchen or adding a screened in porch to your backyard retreat, we have you covered. Just ask our previous clients! With our attention to detail, quality service and hospitable customer support we value each of our clients and have had the honor to work with many for over 30 years, on their new project needs! 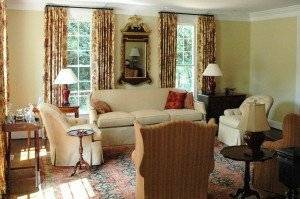 Contact us today to see our entire portfolio of home restorations. We look forward to exceeding your painting & remodeling expectations and can’t wait to be a part of your next home renovation.